CompTIA certifications are the gateway to the IT industry and they help individuals build exceptional careers in information technology and enable organizations to form a skilled and confident staff. 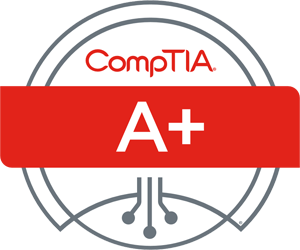 There are several CompTIA certifications to choose from to align your knowledge with the IT direction you would like to head in. Attend a class with one of Quadtec’s subject matter experts as they walk you through dedicated specific training that will help give you the knowledge and confidence needed to ace your exam and get the job done in your own environments. Contact us for more information on class schedule and custom training options. CompTIA certifications Get certified and be ready for today’s and tomorrow’s IT challenges. 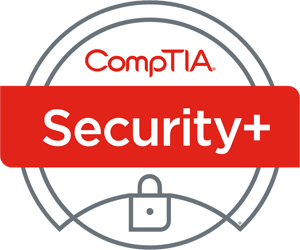 CompTIA A+ is compliant with ISO 17024 standards and is approved by the U.S. Department of Defense to meet directive 8140/8570.01-M requirements. 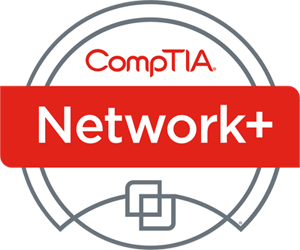 CompTIA Network+ professionals are trained to work with a variety of hardware, software and networks. Take your talents wherever your IT ambitions lead you. CompTIA Network+ meets the ISO 17024 standard and is approved by U.S. Department of Defense to fulfill Directive 8570.01-M requirements. It is compliant with government regulations under the Federal Information Security Management Act (FISMA). Security+ is developed and maintained by leading IT experts. Content for the exams stems from a combination of industry-wide survey feedback and contributions from our team of subject matter experts.